Currently in Mexico, specialized in Aerial Photography. Multirotors have been around for several years. A Multirotor, also referred to as an Unmanned Aerial Vehicle (UAV) or a Drone, makes it possible to achieve new, more exciting points of view. 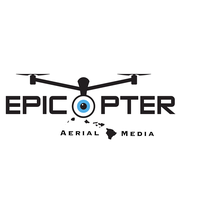 We are equipped with the latest multirotor technology and filming gear available in the market. Innovative technology and professional artistry enables us to provide our clients with the best results. 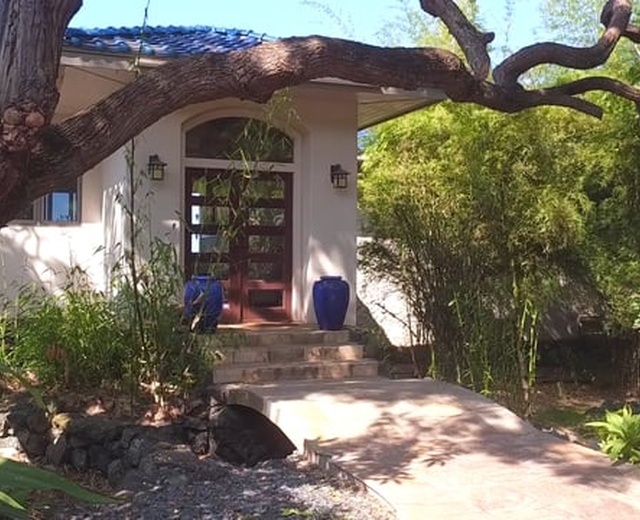 The exotic landscape on the island of Maui inspires us everyday. we can highlight your property in truly remarkable and innovative ways. A variety of options is available to best suit your media needs, from a high quality raw stills collection to completely edited aerials & details HD video packages.